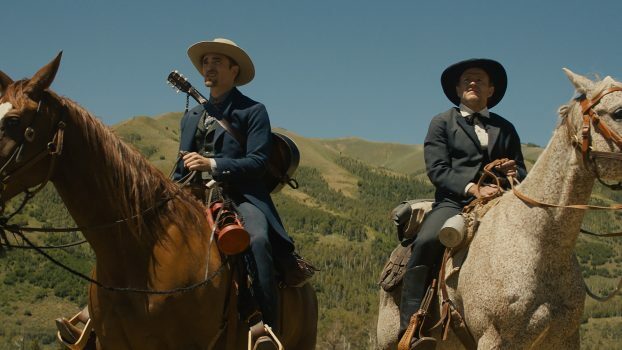 It’s the age of The Wild West, circa 1870. 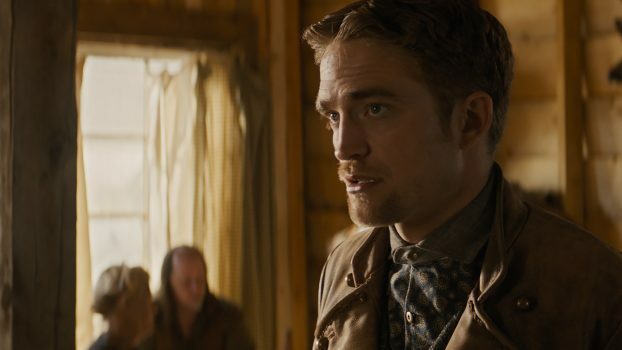 An affluent pioneer, Samuel Alabaster (Robert Pattinson) ventures deep into the American wilderness to reunite with and marry the love of his life, Penelope (Mia Wasikowska). 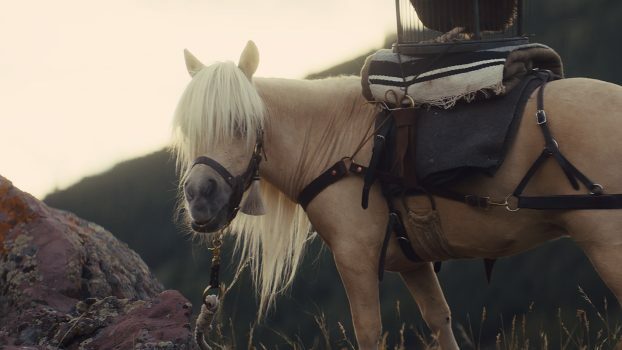 For his journey he brings Butterscotch, a miniature horse intended as a wedding present for his bride, and enlists drunkard Parson Henry (David Zellner) to conduct the ceremony. 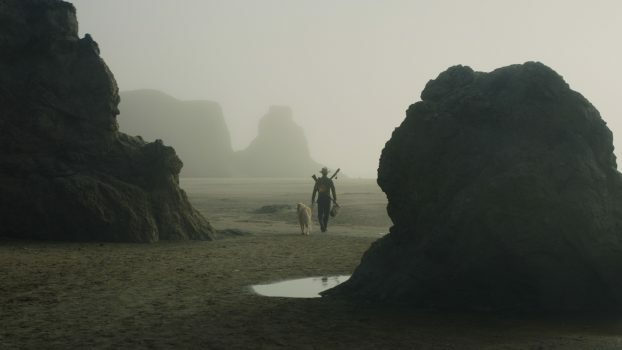 As they traverse the lawless frontier their once simple journey grows treacherous, and the lines between hero, villain, and damsel are blurred. 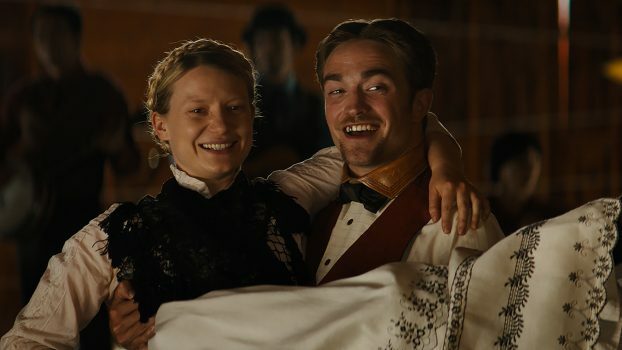 A loving reinvention of the western genre from the Zellner brothers (Kumiko, the Treasure Hunter), DAMSEL showcases their trademark unpredictability, off-kilter sense of humor, and unique brand of humanism.